Last night I participated in Lancaster Arts First Friday event. 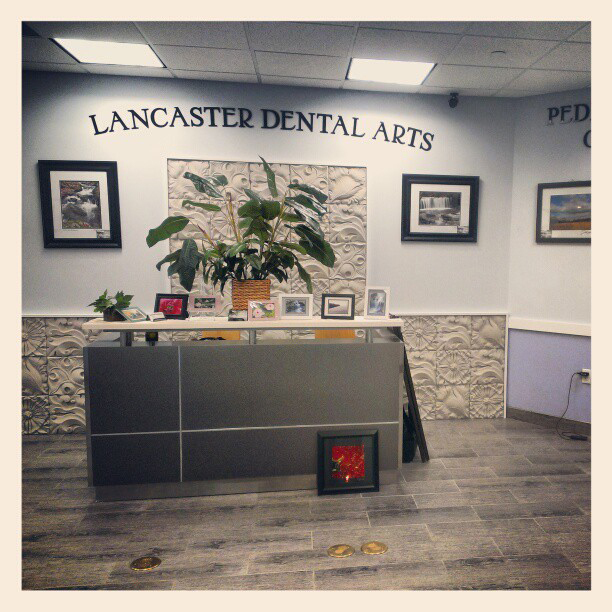 It’s great, tons of awesome art galleries and Lancaster has an amazing art scene. SO I was super excited when I got it all set up to exhibit at Lancaster Dental Arts, right around the corner from “Gallery Row” !!! 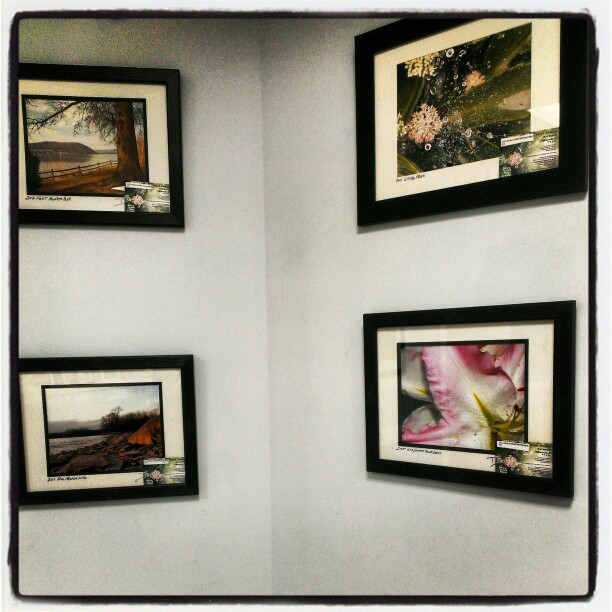 Yes, I exhibited in a dental office, it’s a great space!